Have a passion for koi? Want to enjoy the sound of running water? 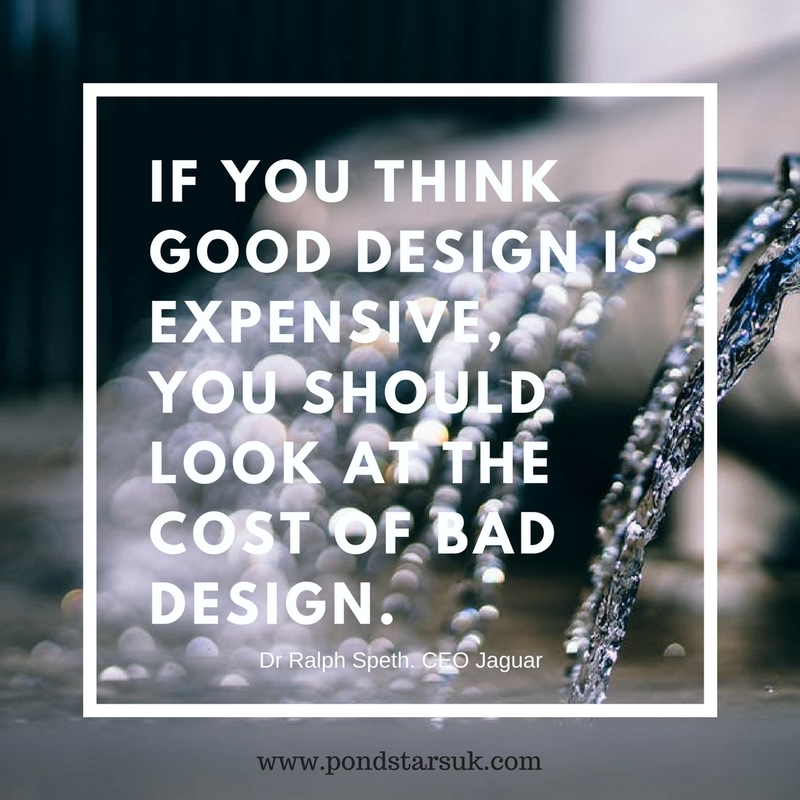 We take your wants and needs into consideration whiles designing your new pond or water feature. The Pond Stars UK team understands that no two clients are the same, we work with you to ensure that all your unique requirements are met. This enables us to design and build a pond and/or water feature that is bespoke to you and your needs. We have exceptional knowledge and expertise, working directly with brand leaders and international suppliers of the best pond and koi care products available. You will be allocated a project manager, where you will be able to discuss all your requirements, we are dedicated to each and every one of our clients and their complete satisfaction during and after each project, however big or small. Pond Stars UK have forged good working relationships with all our suppliers, demonstration models of products can be seen at our show site in Wimborne, and all of the products that we sell have been tried and tested over our years in the pond construction and pond maintenance business. The technology used on many filtration systems is always improving, increasingly affordable and becoming much easier to use, with some systems operating from a simple app on your phone. All equipment that is installed on your pond is fully tested prior to the final sign off of completion of your pond build. Your quotation will provide you with a drawing and/or images of the proposed works along with equipment and materials that will be used for the construction of your pond. On acceptance of quotation, we request that a 50% deposit is payable to confirm a works start date. During the works period we aim to cause as little disruption to your garden, muck away and other waste removal will be specified in your quotation. This is just a brief introduction to what our company can offer. Feel free to take a look through some of our completed projects and the range of services and products that we offer.